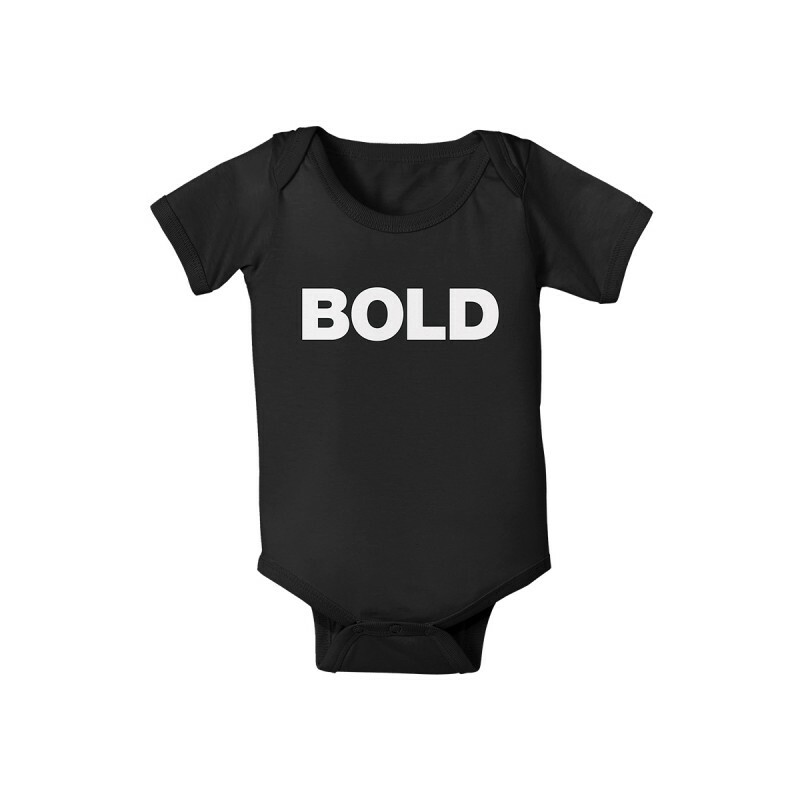 Bold baby grow, the perfect gift for Liam's next generation of fans. Made of 100% organic soft cotton. Bottom popper fastening, see label for full care instructions.